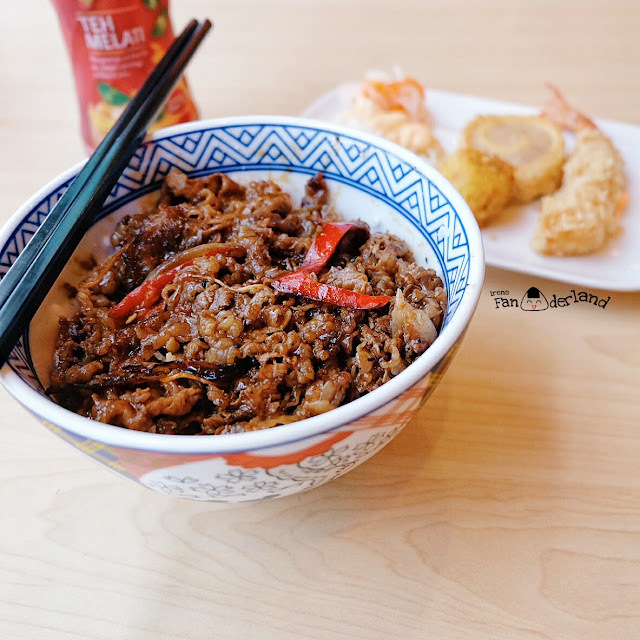 Yoshinoya is a Japanese fast food chain, and the largest chain gyudon (beef bowl) restaurants with over 1200 outlets around the world. 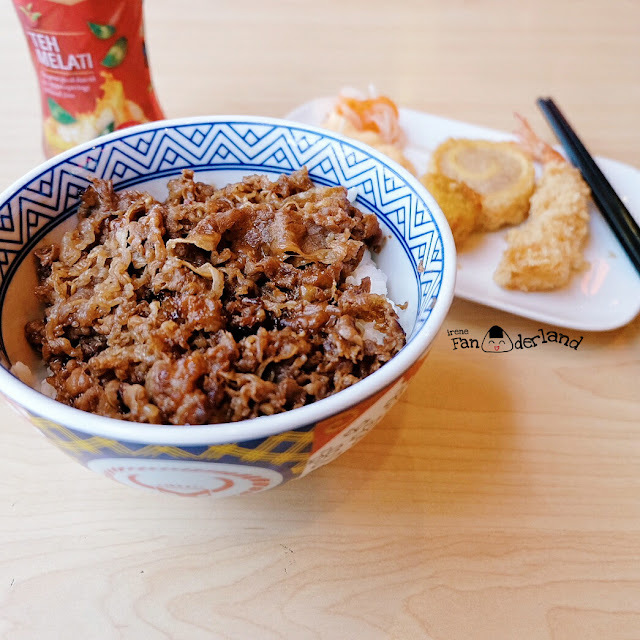 Over the years, Yoshinoya has rapidly expanded around the world, to various countries including Japan, USA, Hong Kong, China, Taiwan, Singapore and Indonesia. 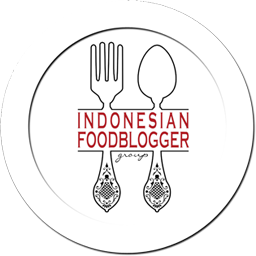 It gained huge popularity among the working class for its "cheap, fast and delicious" food. 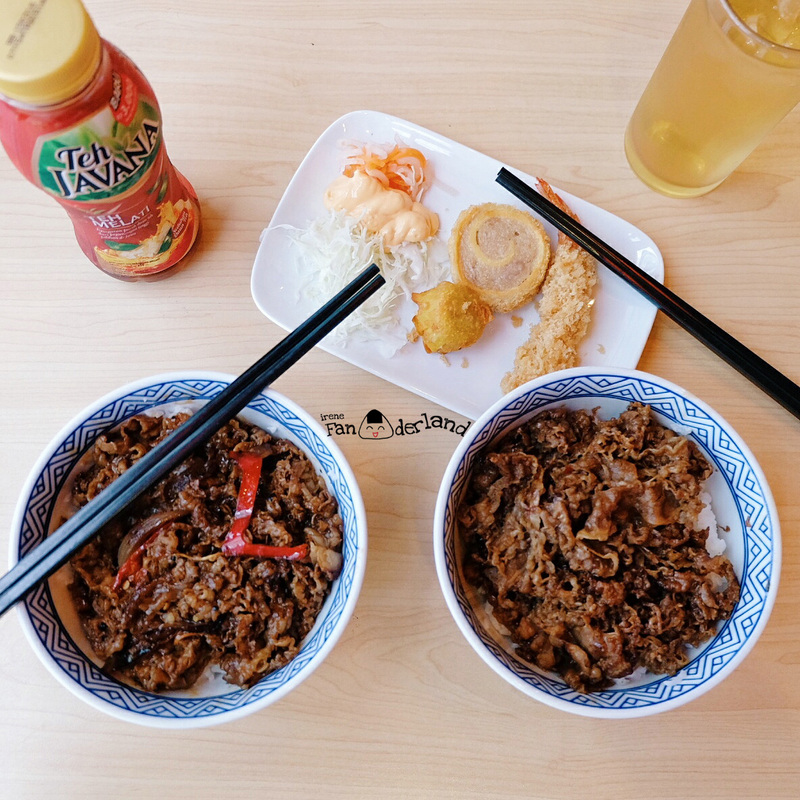 Paket puas consists of Beef bowl, Gorengan and Ocha (refill). There are two choices of Gorengan which are chicken and shrimp. The beef is tender, juicy, sweet and tasty. 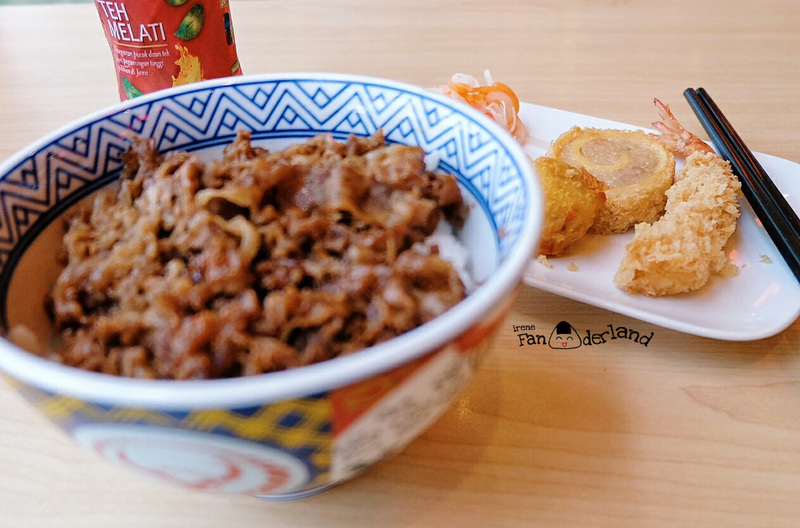 I chose shrimp Gorengan which consisted of 1 Ebi Fry, 1 Chicken Shumai and 1 Egg Roll. This black pepper beef bowl is a new menu in Yoshinoya. It is a delicious combination of sweet, savory and spicy. I love this one!